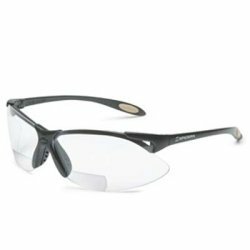 PolysafeÂ Uncoated Safety Glasses, TSR Gray Lens ColorCategory: Tsr Gray LensThese safety glasses feature a lightweight frame for all-day wearing comfort. 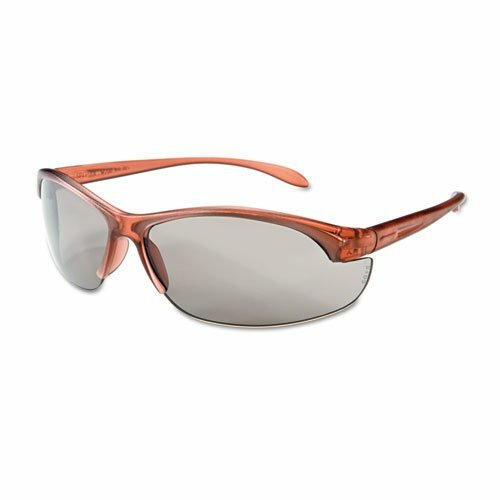 Enjoy a distortion-free 180Â° field of vision with nine-base lenses, which can fit over another pair of prescription glasses. 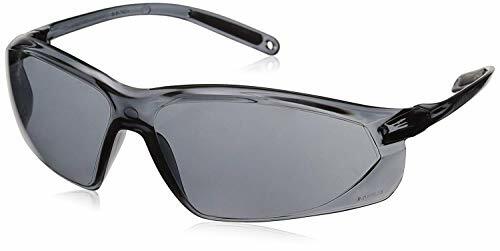 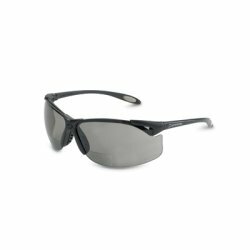 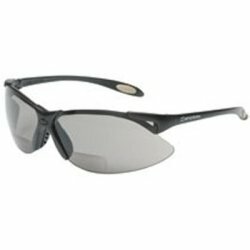 Vapor Scratch-Resistant Safety Glasses, TSR Gray Lens ColorCategory: Tsr Gray LensVapor II Safety Glasses feature a lightweight frame for all-day wearing comfort. 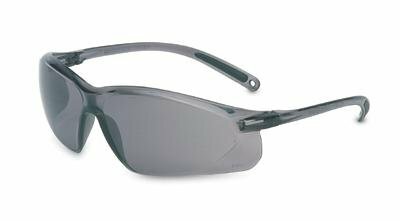 Enjoy distortion-free 180Â° field of vision with nine-base hardcoat lenses. 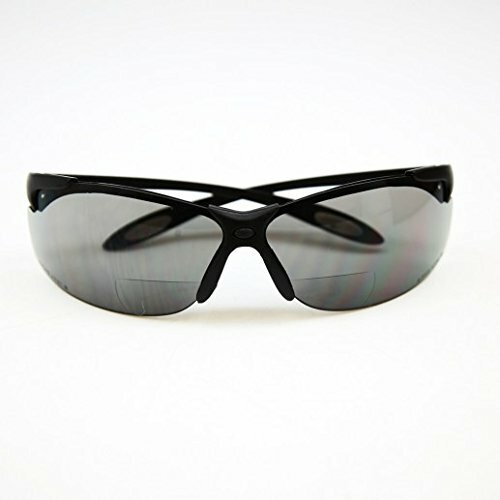 A soft nosebridge prevents safety glasses from slipping. 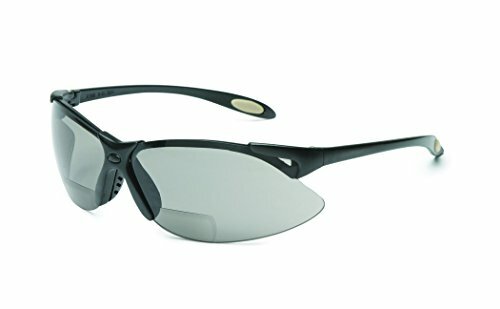 Replacement lenses are not available. 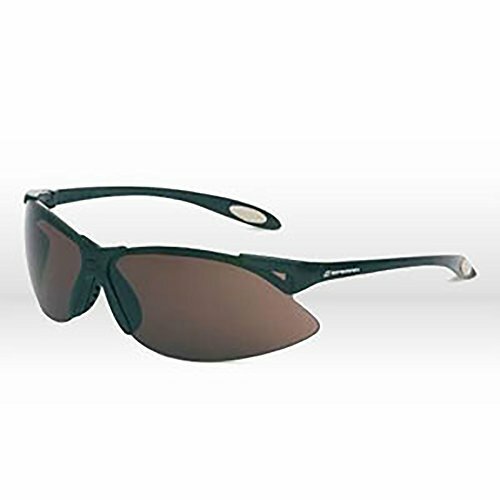 Adjustable Flexicordâ„¢ included with each pair.